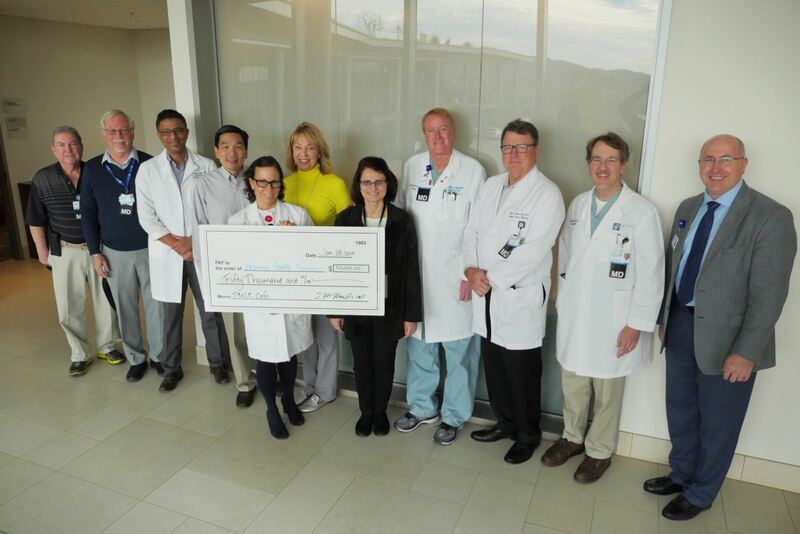 Medical staff at Palomar Medical Center Escondido presented the Palomar Health Foundation with a check for $50,000 on Monday, Jan. 28 to go toward purchasing new furniture in the medical center’s café. “A lot of us go through there (the café) every day and we thought it would be good for the community (to have new furniture),” Dr. Martin said. 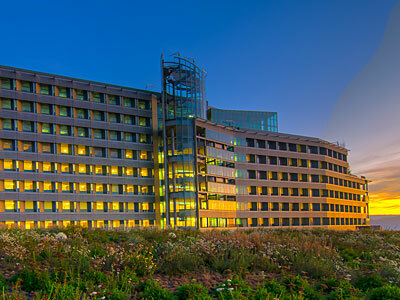 Palomar Health is the most comprehensive health care delivery system in northern San Diego County and the first California member of the Mayo Clinic Care Network. 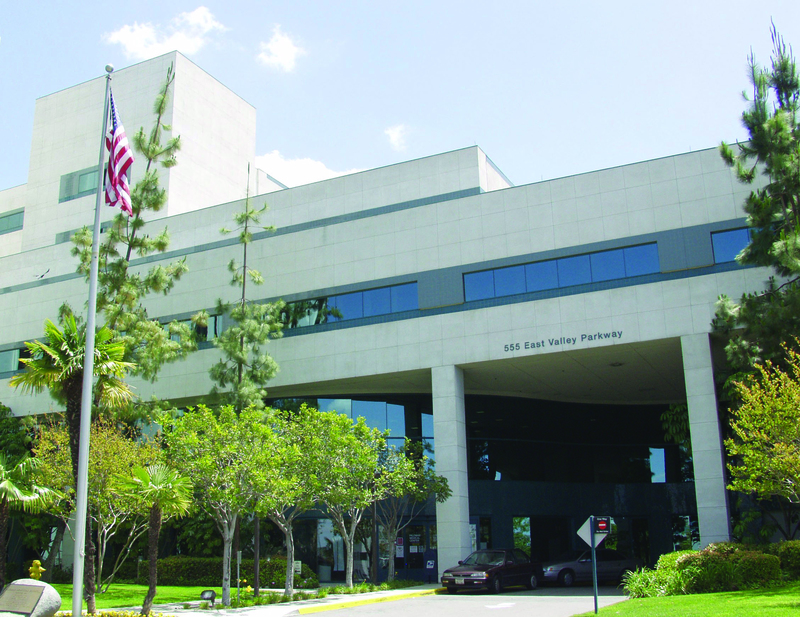 It is the largest public healthcare district by area in the state, with more than 500,000 residents, and is governed by a publicly-elected board of directors. 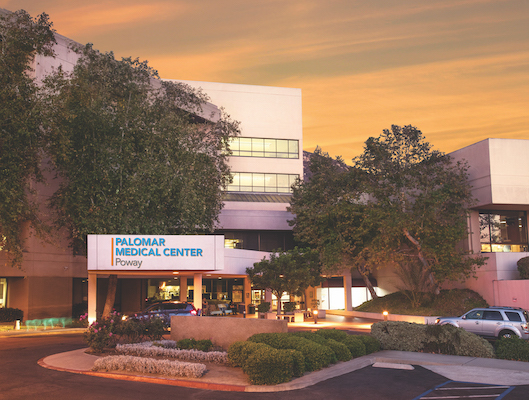 Palomar Health has several facilities serving North County, including hospitals in Escondido and Poway and a skilled nursing facility in Poway. The health system provides medical services in virtually all fields of medicine, including primary care, cardiovascular care, emergency services, trauma, cancer, orthopedics, women’s health, rehabilitation, robotic surgery and bariatric surgery. 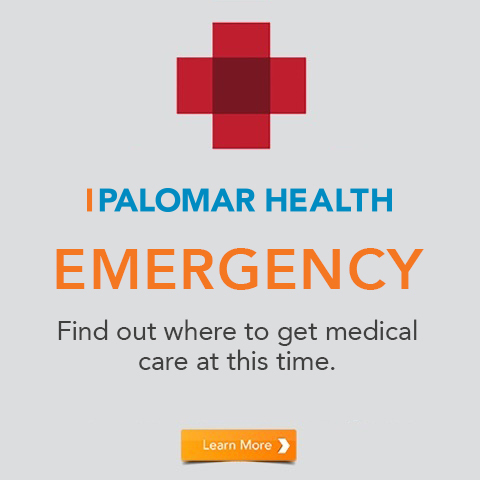 For more information about Palomar Health, please visit www.PalomarHealth.org. Photo caption from left to right: Dr. Richard Greenstein, Dr. Robert McAuley, Dr. Adnan Zahid, Dr. David Lee, (holding check) Dr. Sandra Freiwald, (in yellow) Dr. Eva Fadul, Dr. Sabiha Pasha, Dr. Lachlan Macleay, Dr. John Steele, Dr. Franklin Martin and Wayne Herron, Vice President of Philanthropy.